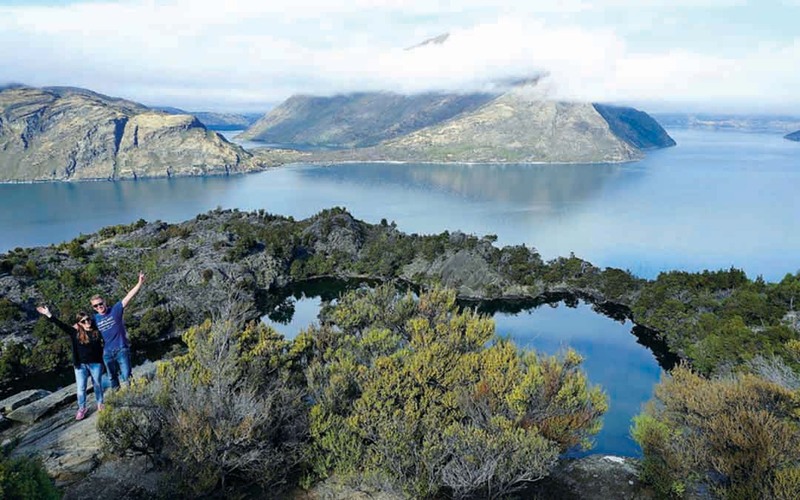 • Daily lake cruises to Ruby, Stevensons & Mou Waho Islands. • Happy Hour Cruise 5.30 – 6.30pm every evening. • Fishing, lunch cruises and staff functions a specialty.